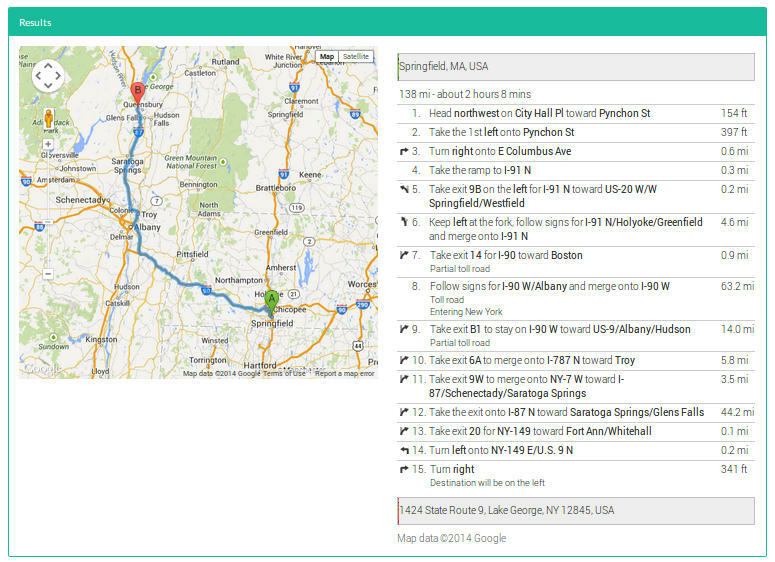 Get driving directions from your address! Want to visit outlet mall for the first time? Worried about finding the right way? 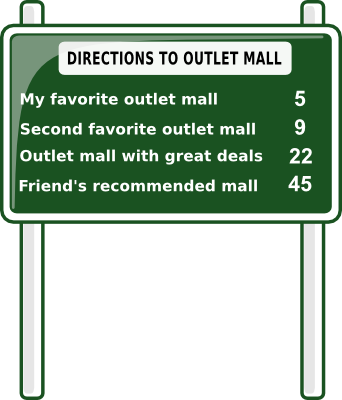 We provide directions from your address to any outlet mall in our database! There are several possibilities for searching outlet malls in our outlet malls directory. Choose from main menu Outlet Malls. The second step is to choose filter - Outlet Malls by Name, City or State. You can also view all Outlet Malls by name or just see only US Outlet Malls, Canada Outlet Malls and Mexico Outlet Malls. TIP: Looking for an outlet mall? The Get Directions button's located on each page of the outlet mall and outlet store. For your convenience in planning a shopping trip just press the button located below the map and follow the next step. Now is the right time to enter your address or your starting point. The address of the planned outlet mall will be automatically calculated. It is possible to insert only part of the address, city or postal code. For accurate planning is recommended to put the entire starting address. Step 4: See the result directions, read it or print it! Congratulations. Now you have planned shopping trip to Outlet Centre. Have a best shopping experience, find great deals and savings. Looking for an outlet mall to visit in your area? 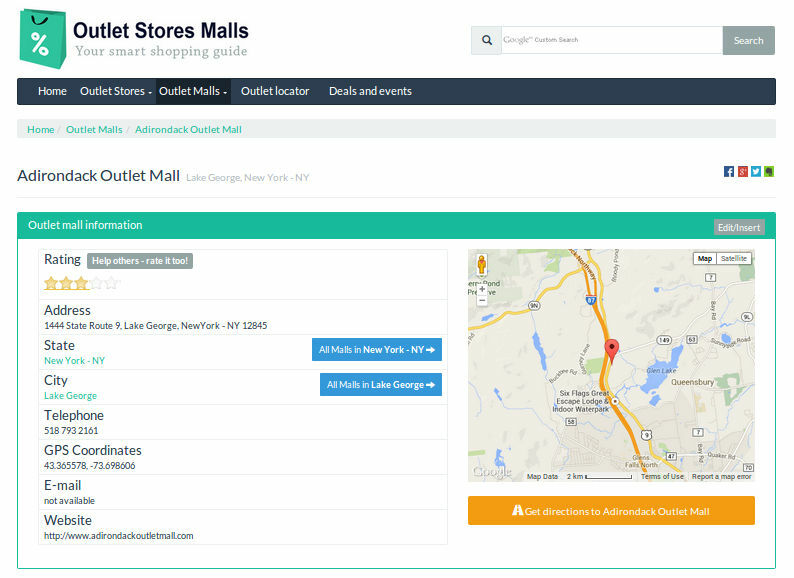 Outlet locator is a simple tool that helps you to find outlet malls and factory outlet stores near your area.